Toyspeed.org.nz Message Board • View topic - Authorised COBB Dealer for NZ! Authorised COBB Dealer for NZ! OK so.. 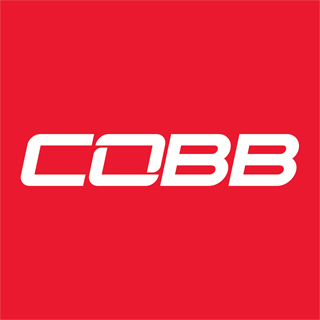 I know COBB don't have anything specifically for Toyotas but I'm sure you know someone who could use some of their bits! The people have asked, and we've delivered. After some back and forth with COBB we're now authorised dealers for New Zealand. We have been been getting requests for the last couple of years about COBB parts and since we've become much more involved in the Subaru scene this has only increased! We have the full range available to us including their game changing Accessport systems as well as the extensive knowledge from COBB Tuning to back it all up. We can also supply their "stage" upgrade kits as package deals. 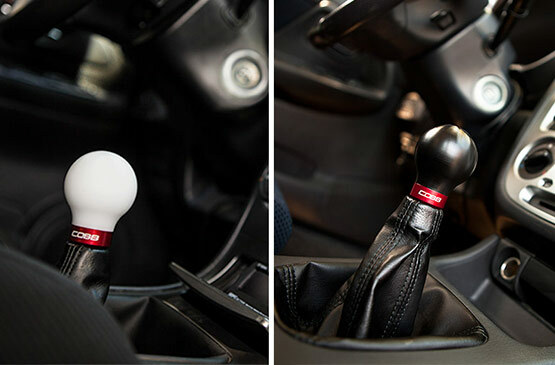 Please visit the COBB website - https://www.cobbtuning.com/ and have a look at what's on offer.